Why do animals pose a threat in the first place? Why would they even be attracted to energized electrical equipment in substations that have fences and complicated climbing structures? 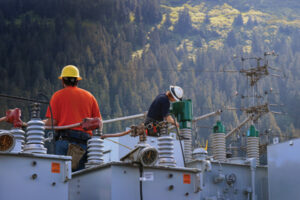 The animal-contact risk does vary by the voltage class of equipment and the transmission voltage level. The high-voltage electric system, usually 69kV to 750kV+, benefits from increased insulator spacing that limits outage exposure from ground-based animals such as squirrels. The transmission system, however, does experience higher outage risk from birds with significant wing span lengths that include osprey, among others. Transmission systems also can experience outages due to streamers from bird droppings while in flight since higher voltages can track over larger air-gap distances than lower voltages. Subtransmission voltage, typically 34.5kV to 69kV, presents a unique challenge because the wide voltage range yields equipment spacing similar to both transmission and distribution. 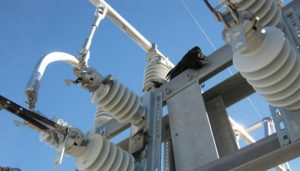 The higher end of the voltage range benefits from increased insulator spacing similar to high voltage transmission but also has the same risks of bird contact. The lower end of the voltage range experiences similar outage risks as the distribution level, including increased contact due to ground-based animals, such as squirrels and raccoons. The distribution voltage range, typically 2.4kV to 35kV, has the closest electrical equipment spacing of all the voltage classes. 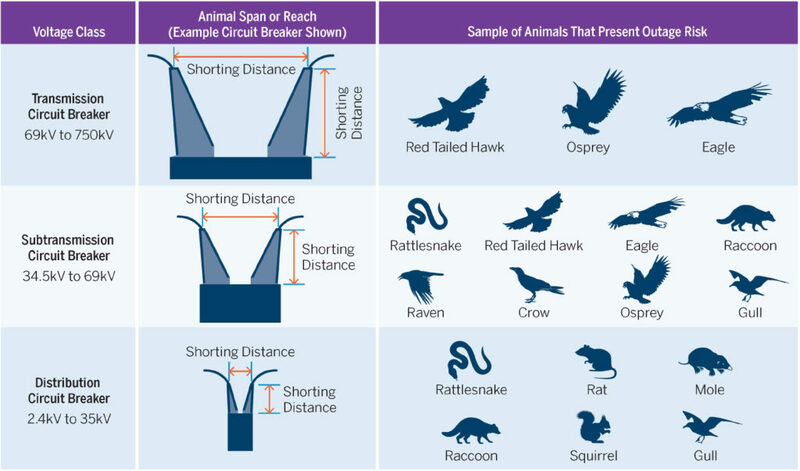 This close spacing results in a risk to a wide range of land- and air-based animal types that are large enough to bridge the electrical shorting distance, including squirrels, raccoons, snakes, birds of various sizes and many others. Further, the data presented in Figure 3 indicates squirrels, by far, are the biggest offenders to animal-caused outages, and, thus, mitigation efforts with respect to squirrels should be a major focus area for utilities. Mooallem, J. (2014) “Squirrel Power!” Available at: http://www.nytimes.com/2013/09/01/opinion/sunday/squirrel-power.html (Accessed: 20 July 2016). Economic Benefits Of Increasing Electric Grid Resilience to Weather Outages. Available at: http://energy.gov/sites/prod/files/2013/08/f2/Grid%20Resiliency%20Report_FINAL.pdf (Accessed: 2 May 2016). “U.S. power grid could be knocked out by a handful of substation attacks.” TV-NovostiAutonomousNonprofitOrganization (2016). Available at: https://www.rt.com/usa/power-grid-knocked-out-substations-706/ (Accessed: 12 August 2016). 2 Paragraphs (2016) Squirrels – #1 threat to US electrical grid. Available at: http://2paragraphs.com/2016/01/squirrels-1-threat-to-us-electrical-grid/ (Accessed: 11 July 2016). International Energy Agency (2009). Energy Policies of IEA Countries – Canada 2009 Review. Paris: OECD/IEA. ISBN 978-92-64-06043-2. Transmission. Available at: http://www.eei.org/issuesandpolicy/transmission/Pages/default.aspx (Accessed: 1 August 2016). 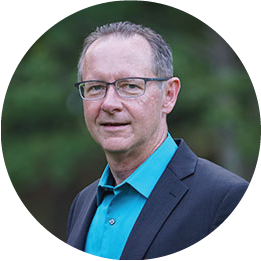 Kemper, C. (2016) “Animal Behavior and Protection at Electric Substations.” Interview with Colin Hassett on 10 March 2016. CyberSquirrel1 (2015) CyberSquirel1.Com. Available at: http://www.cybersquirrel1.com (Accessed: 1 August 2016). University of Lincoln, “New research warns world to prepare for power outages.” ScienceDaily, https://www.sciencedaily.com/releases/2014/01/140127093033.htm. Energy and Environmental Economics, Inc. (2005). The Cost of Wildlife-Caused Power Outages to California’s Economy. California Energy Commission, PIER Energy-Related Environmental Research. CEC-500-2005-030. Mooallem, J. (2014) Squirrel power! Available at: http://www.nytimes.com/2013/09/01/opinion/sunday/squirrel-power.html?_r=0 (Accessed: 13 July 2016). This post is the third in a series of seven excerpts from an electric utility industry white paper prepared by FTI Consulting, entitled, THE CASE FOR ELIMINATING ANIMAL-CAUSED OUTAGES IN ELECTRIC SUBSTATIONS AND ON POWERLINES. The full white paper may be downloaded by clicking here.